Visitlondon.com is the official visitor guide to London and is run by London & Partners, the Mayor of London’s official promotional agency. London & Partners’ purpose is to support the Mayor’s priorities by promoting London internationally as a leading world city in which to invest, work, study and visit. Visitlondon.com is a comprehensive resource for everything that is happening in London. At any one time, this includes 20,000 event listings, plus content designed to inspire and assist visitors. 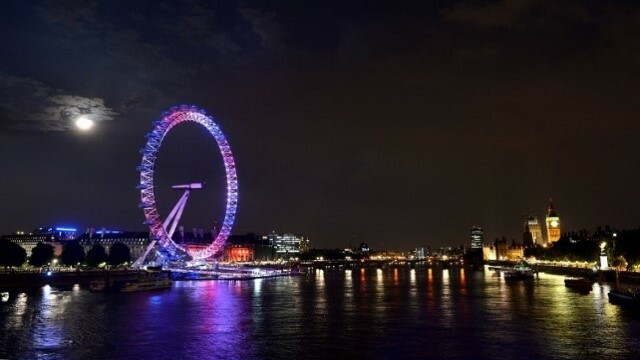 Each month visitlondon.com attracts more than 3.5m visits and its social media channels have 1.75m followers.